Buying a solar system can be so confusing! We come across this state of confusion all the time. 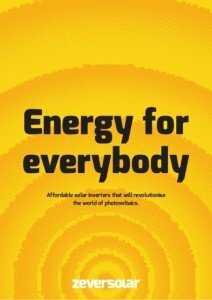 Usually people have many questions about the solar inverter. It’s an integral component of the system and you want to make sure you have the best quality inverter to ensure your solar solution performs at its absolute best. With so many brands to choose from, how can you be sure you have chosen the right inverter? Well, we have done a lot of the leg work for you and have found one which has ticked all the boxes for us and managed to outlast the rest – Zeversolar. 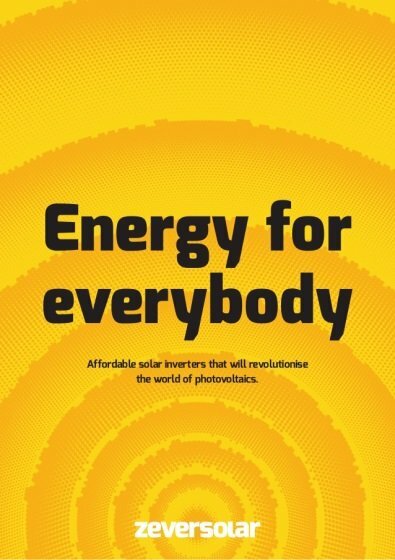 Zeversolar has come a long way in the past 2 years by creating reliable, affordable and easy-to-use solar inverters for all kinds of PV systems. In fact they are so reliable; we have not had one service call for these inverters in the last 2 years! 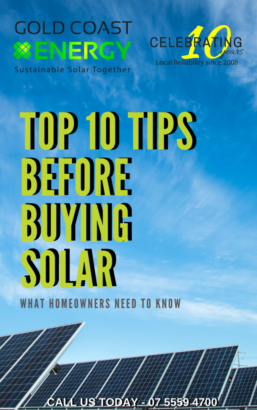 Zeversolar allows us to provide a lower-cost solar solution to Gold Coast home owners, so everyone can have access to solar power and enjoy its benefits. Zeversolar credits their success on combining Chinese efficiency and German quality standards. In 2013 they became a part of the world´s leading manufacturer of inverters for photovoltaic systems: SMA. SMA (one of the best inverter manufacturers – nationally and internationally), manages all the Zeversolar servicing in the same way that they do with their SMA inverters. SMA has an exceptional track record, should you require servicing with Zeversolar products, you can be sure to have the same servicing standards and backing. 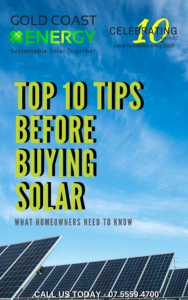 It’s with the backing of SMA, Gold Coast Energy is proud to offer Zeversolar as a great solar solution for first home buyers, investors, companies and home owners wanting a more affordable option. For more information about Zeversolar and how we can assist with your solar requirements, email rosie@gcenergy.com.au or call 5525 2111 to speak to one of our friendly team.